Symphony vs. Concerto: Know the Difference? What's the very height of musical-excitement in the classical universe? Opera aside, we have a strong candidate for you: the swan song of Sergei Rachmaninoff's concerto-works, his thrilling Rhapsody on a Theme of Paganini! Late in life, Russian Sergei Rachmaninoff, one of the piano-greats in history (in addition to being a busy conductor and composer), harked back a century to another legendary instrumentalist, Nicolo Paganini, to write his final concerto work. Paganini's famous melody in his 24th solo violin caprice enchanted many composers, notably Liszt, Schumann, and Brahms. But Rachmaninoff crafted the most memorable and brilliant use of this tune, a set of demanding variations for piano and orchestra. So hot was Paganini's violin-playing that rumors circulated he'd sold his soul to the devil in return for superhuman talent and a beautiful woman, too, of course. Rachmaninoff loved the surrounding drama. So within this exciting concerto-work of soloist, orchestra, and conductor underlies another dramatic triangle. The pianist represents Paganini, with the variations containing the medieval Day-of-Wrath melody the specter of evil, and the famous lush eighteenth variation his object of love. Rachmaninoff later blessed a ballet using this music with the story line. And Hollywood was never the same after that cherished eighteenth variation. This weekend The Fort Collins Symphony performs this 1934 masterpiece of classical variations in an all-Russian program lead by maestro Wes Kenney and with pianist David Korevaar, head of the Keyboard Department at the University of Colorado, Boulder. Professor Korevaar's late teacher, the esteemed pianist Earl Wild, was an acquaintance of Rachmaninoff and revered his piano artistry. 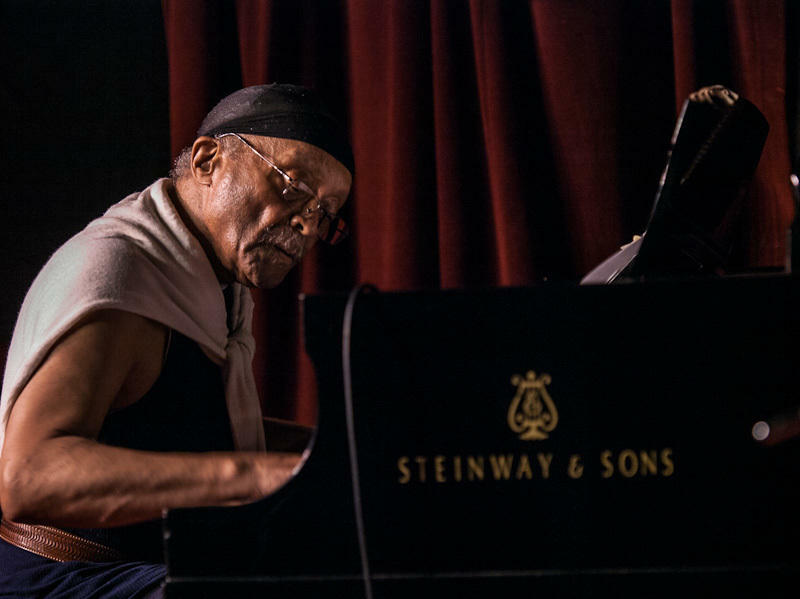 When you hear Cecil Taylor perform, you never forget it. He's a force of nature at the piano, with a furious attack and a sound all his own. "His piano is an orchestra," says Ben Ratliff, music critic for The New York Times. "Cecil has been with us for so long. And every once in a while he does these amazing, galvanizing solo piano performances. And you go see them, and you think, like, 'Wow. What was that? That was amazing.' And I can't get that anywhere else in the world. And that's unique." 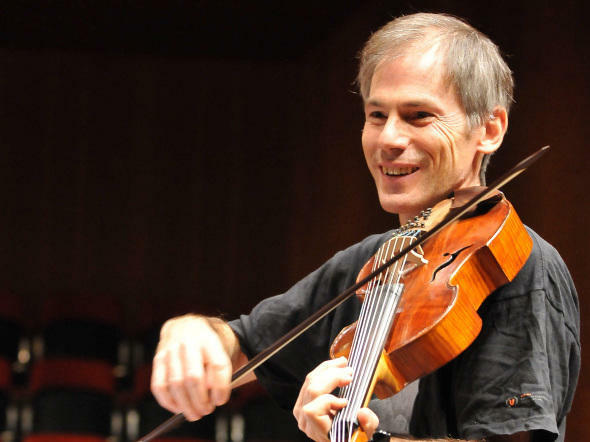 Garth Knox was born to play the viola. As a youngster, he already had two sisters who played violin and a brother who played cello. "So for the family string quartet," Knox says, "it was very clear from the start which instrument I would play." 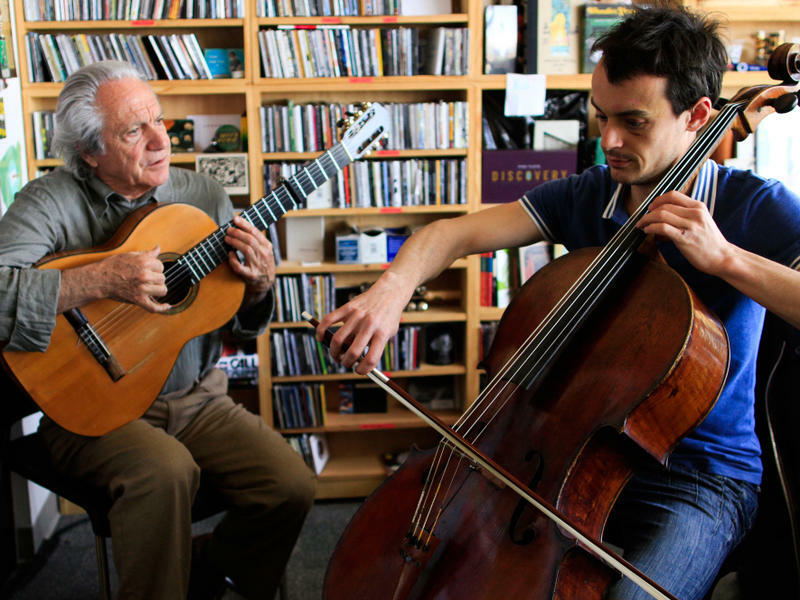 Music can be a beautiful conversation — rarely is that more evident than in this Tiny Desk Concert performance with the father-son duo of Pedro Soler and Gaspar Claus. Soler plays a delicate, intimate version of flamenco guitar, while his son turns the cello into an exquisitely expressive voice. Though 45 years separate them, pay attention to how they communicate. Music as a living language, and an invisible emotional exchange, is clearly apparent in these improvisational compositions. 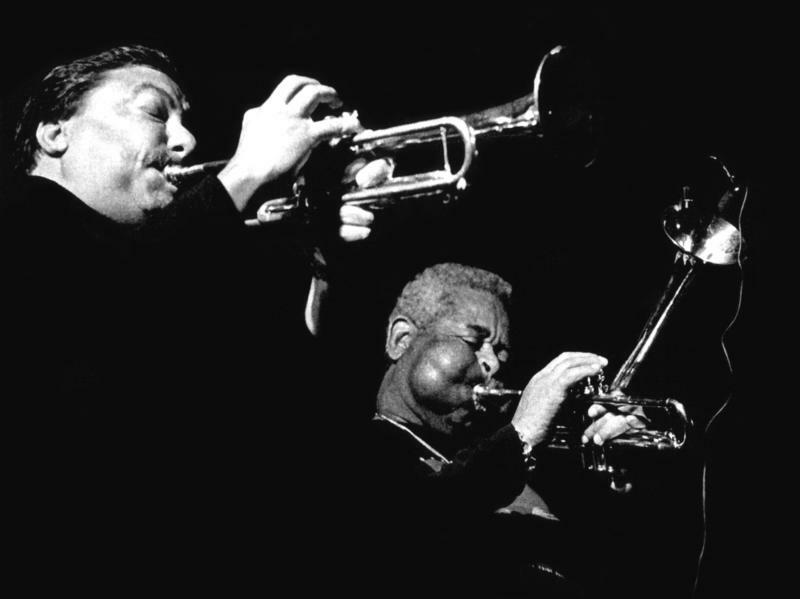 Cuban trumpeter Arturo Sandoval first met Dizzy Gillespie in Havana in 1977, when the American jazzman came to Cuba to play a concert. Sandoval showed him around the city, where the two men listened to the sounds of rumba music echoing through Havana's black neighborhoods. That night, Sandoval managed to play his trumpet for Gillespie — and blew him away.